Chipper’s Lanes remains one of the best places to bowl in Colorado, and offers five unique locations for you, friends, and family to have an amazing time! Each center is dedicated to supporting our customers and providing the best experience possible! 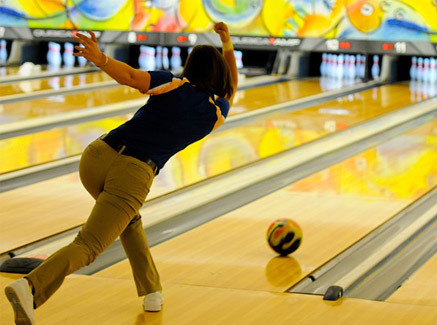 Enjoy, and don’t just bowl, bowl for the fun of it! Chipper’s Lanes Horsetooth in Fort Collins offers some of the best sand volleyball courts in Colorado. With some of the best sand, 100% free open play, incredibly competitive league play, and a beer garden; volleyball doesn’t get much better than Chipper’s.